Telecom Communications provides communication solutions for fire fighters and first responders in New York City and Long Island. Only Motorola Original Products are performance-matched to guarantee the same high standards of quality that you enjoy with your Motorola radio. 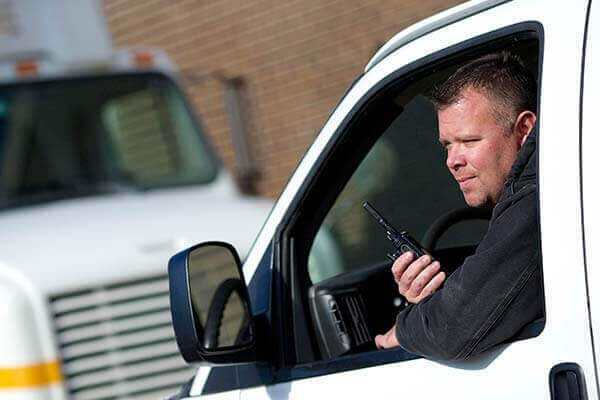 We have over 54 years experience providing communications solutions to residents of New York. New York City's and Long Island's Only. 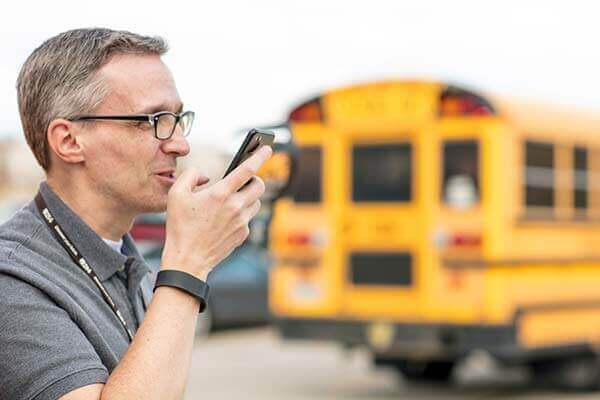 Engineering solutions to enhance two-way radio coverage and voice communications. 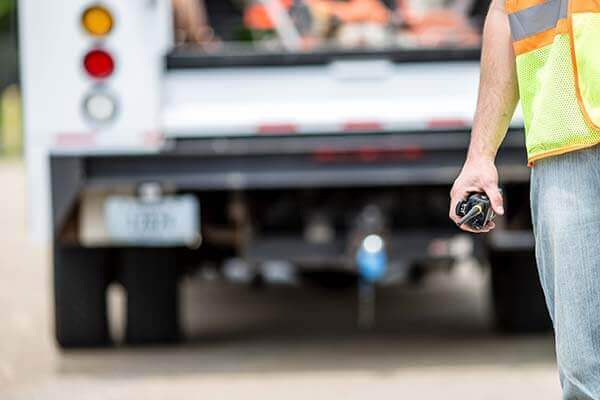 MOTOTRBO radios are connecting more people effortlessly and efficiently wherever they work. Telecom is proud to be a Motorola Service Center. We have our own factory trained technicians. Looking for Motorola parts and accessories? Contact us for the most competitive prices and quality service.